Metal rivet accessorie purse 9 mms. 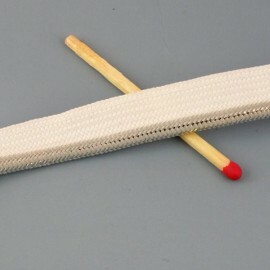 Metal luxurous bag feet, accessories leather, 1 cm. Metal luxurous bag feet, purse feet, accessories leather, 15 mms. Luxurous swivel metal hook for bag, 90 mms length. 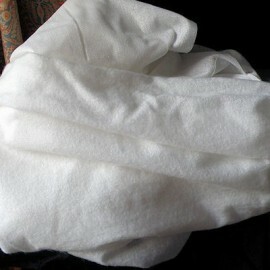 Fusible interfacing smooth fabric 150 cms sell by meter. 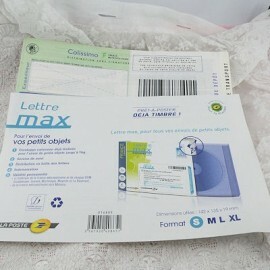 Thick purse fabric sell by 10 centimeters. Thick handbag fabric sell by 10 centimeters. 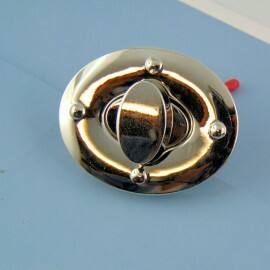 Solid heavy metal engavedring, luxurious,diameter 2,3 cms. 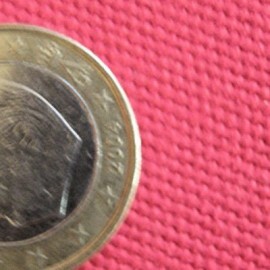 Mini metallic "D" Rings in gilt , 1,4 cm. 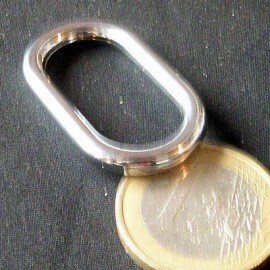 Swivel metal hook for bag, 40 mms, eye 14 mms. 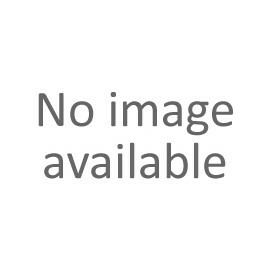 Luxurous swivel metal hook for bag, 40 mms length. 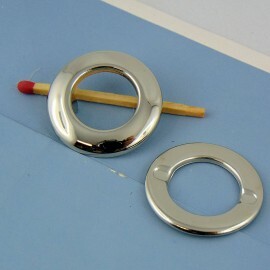 Metal ring oval size 35 mms, leather craft. 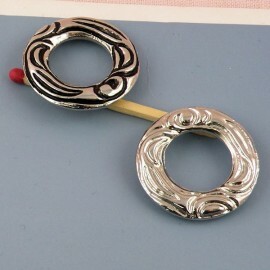 Solid oval heavy metal ring, 3,5 cms long. 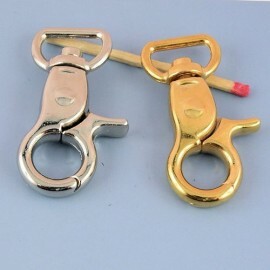 Metal purse twist lock, two parts, Hermes style, 13 x 27 mms, 2,7 cm,1,3 cm. 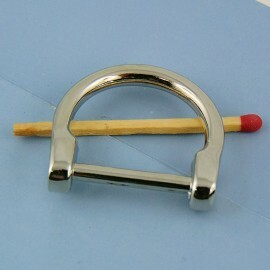 Mini metallic "D" Rings stirrup in gilt , 3,2 cm. 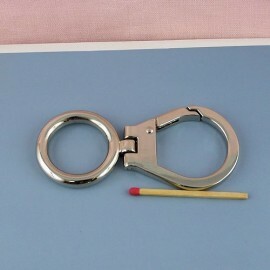 Metal grommet with pliers legs, two sides , 2,8 cm. Plastic Chain, Purse Chain for workroom, leather supplies, 14 mms .